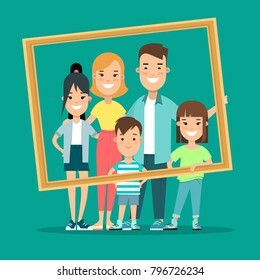 8,241 stock photos, vectors, and illustrations are available royalty-free. 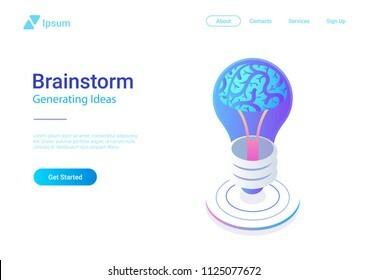 Isometric Flat Brainstorm ideas vector illustration. 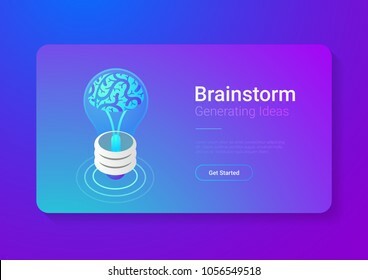 Brain in Light Bulb Lamp generate think creative innovation idea isometry 3D concept. 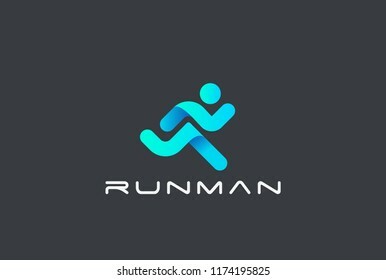 Running Man abstract Delivery Sport Fitness Logo design vector template ribbon geometric style. 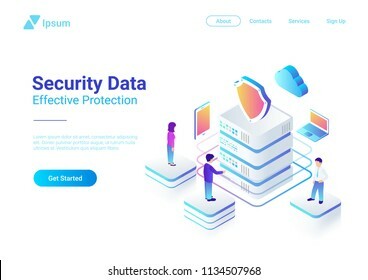 Security Data Protection Isometric Flat vector illustration concept. People works with Server Laptop Mobile Smartphone in Cloud network. 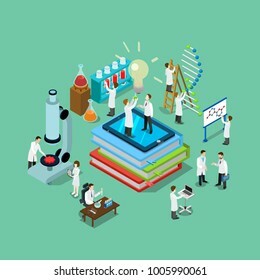 Isometric Flat Research Pharmaceutical Laboratory vector illustration. Scientists working with microscope test tubes DNA in Lab. 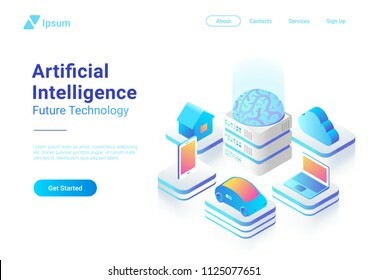 Isometric flat Artificial Intelligence digital Brain future technology colorful concept vector design. Laptop Electric Car Smartphone Brain House objects of AI. 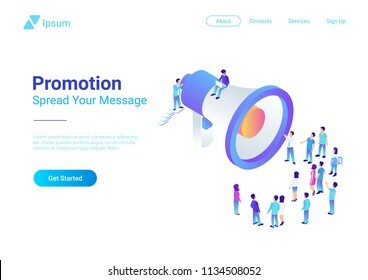 Isometric Flat Loudspeaker Megaphone with Crowd of People vector illustration. 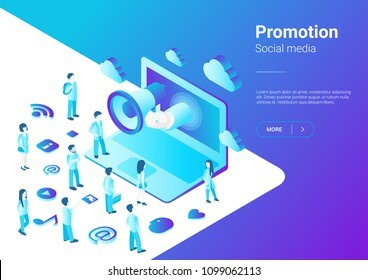 Advertisement Promo Marketing Concept ultraviolet style. 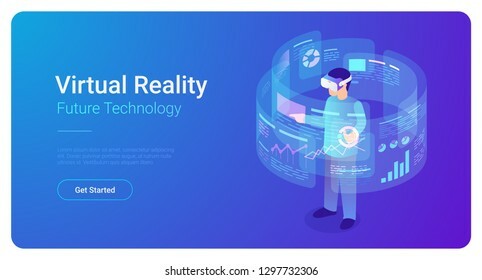 Man in VR helmet in Virtual Reality vector isometric flat illustration. 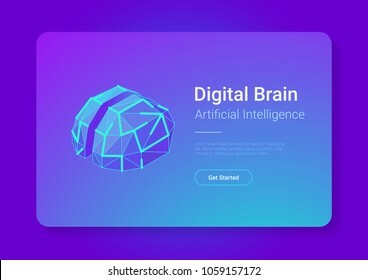 Artificial Intelligence digital Brain future technology isometric flat concept vector design. Laptop Electric Car Smartphone Brain House objects of AI. 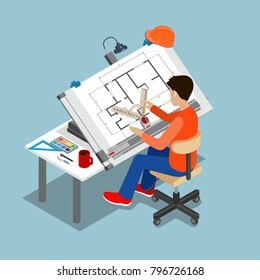 Isometric Flat vector Management Teamwork Business People on Puzzle parts. 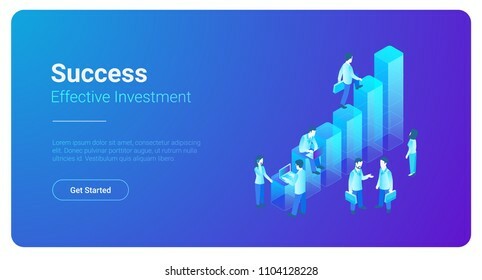 Finance Concept illustration. 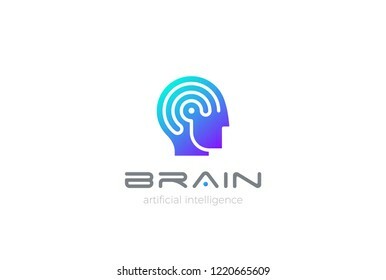 Man Robot Brain Artificial Intelligence Logo design vector template Linear style. AI Automation technology Psychology Brainstorm Logotype concept. Water Droplet Logo Gold Drop design vector template Linear style. Luxury Jewelry Aqua Symbol Fire Flame Logotype concept icon. 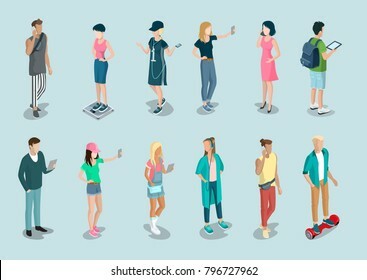 Flat isometric male people crowd climb on huge internet Like sign net vector illustration. 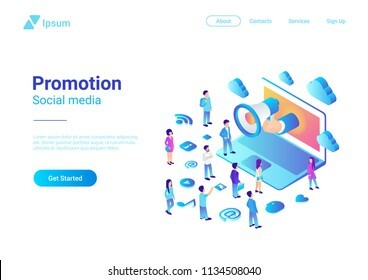 Social network 3d isometry promotion concept. Flying Bird Logo Elegant design vector template. Dove Pigeon Cosmetics Fashion Luxury Logotype concept icon. Flying Bird Logo Elegant design vector template Linear style. Dove Pigeon Cosmetics Fashion Luxury Logotype concept icon. 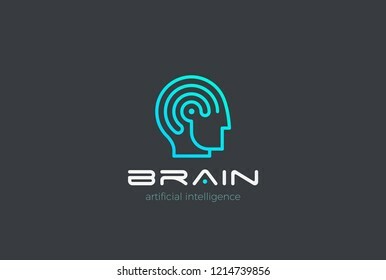 Brain Artificial Intelligence Logo design vector template Linear style. 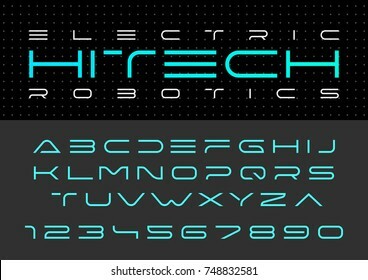 AI technology Brainstorm Logotype concept. 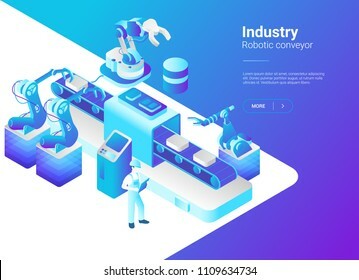 Isometric Flat Robotics Factory Conveyor vector illustration. 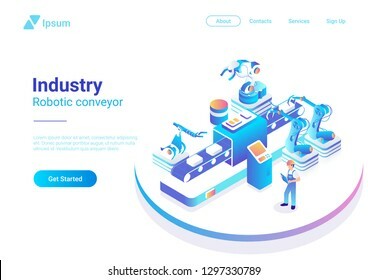 Robot industry concept. 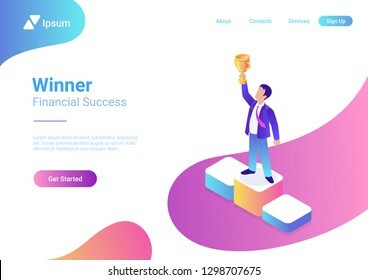 Business trophy rating award winner concept vector flat 3d web isometric infographic. Businessman on first place pedestal rising hand with gold cup. 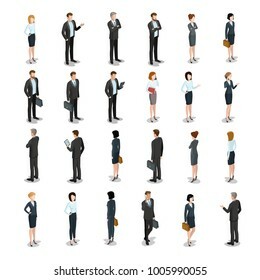 Isometric Flat two Businessmen making Deal vector illustration. 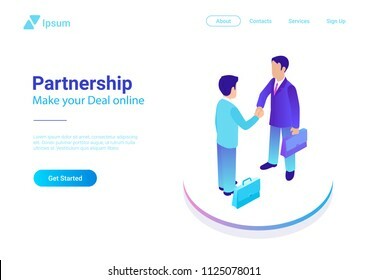 People shaking hands making contract online. Partnership concept. 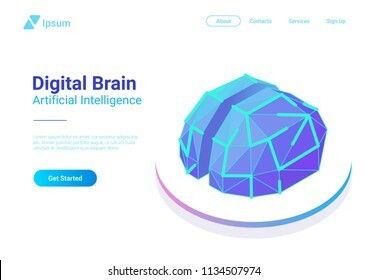 Man Robot Brain Artificial Intelligence Logo design vector template. AI Automation technology Psychology Brainstorm Logotype concept. 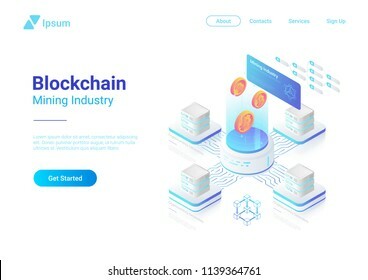 Isometric Bitcoin Miners Computers website vector banner design. Mining Industry Cryptocurrency illustration concept. Infinity Logo Loop abstract Triple Trinity Circles design vector template. 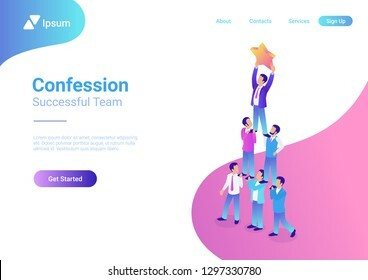 Teamwork Blockchain Cryptocurrency Logotype infinite looped shape icon Linear style. 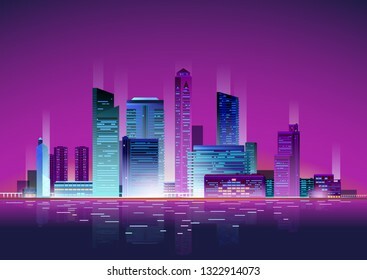 Neon Night Skyscrapers Cityscape vector illustration background. Skyscraper city town business concept. 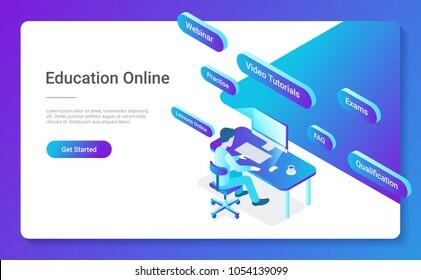 Flat Isometric Education Online vector design concept. Man sitting learning working with Computer. 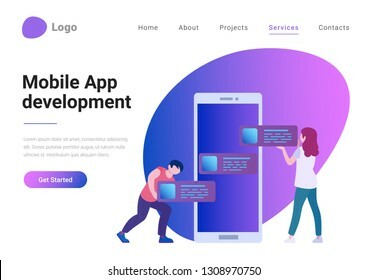 App startup mobile launching process flat 3d web isometric technology online service application internet business concept vector. Rocket space ship take off smartphone micro creative people. 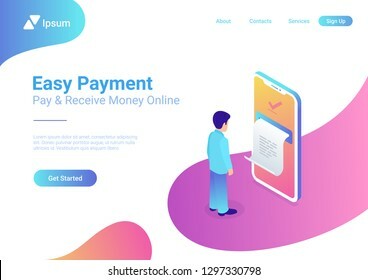 Isometric Flat Online Payment by Smartphone Laptop POS Terminal with Credit Debit Card Coins Cash Money. 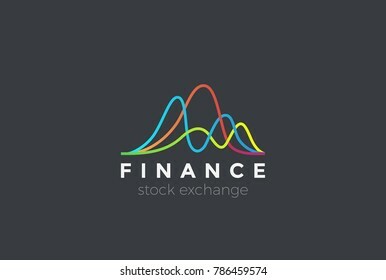 Financial Stock Exchange Market Charts Logo design abstract vector template. 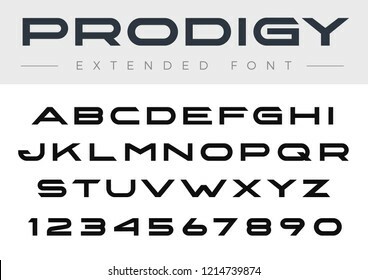 Finance company Logotype concept. 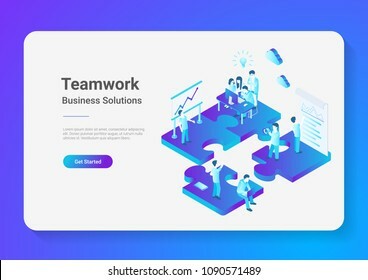 Isometric Flat vector Teamwork Business People on Puzzle parts. Finance Management Concept illustration. 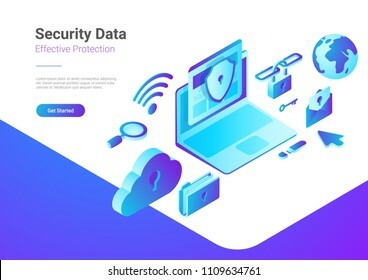 Security Data Protection Antivirus Anti spam illustration. 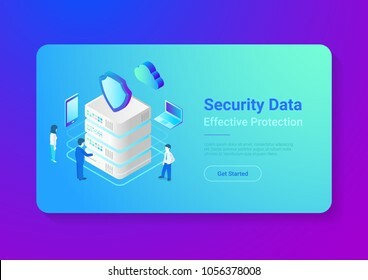 Laptop Computer with Cloud Folder Mail Wifi Link Search icons isometric style vector. 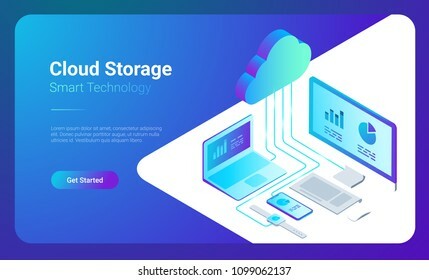 Isometric Flat Cloud Hosting Network vector illustration. 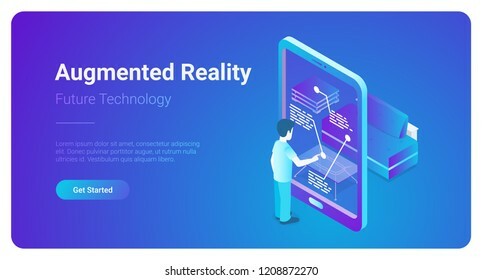 Online Computing Storage 3D isometry concept. Smartwatch, Computer, Laptop, Mobile phone objects. Digital Brain Isometric flat style vector design concept. 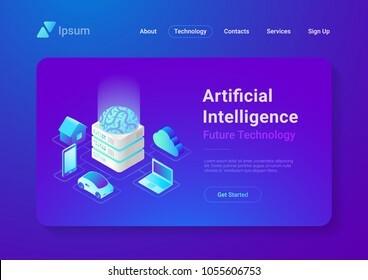 Artificial intelligence technology AI illustration. 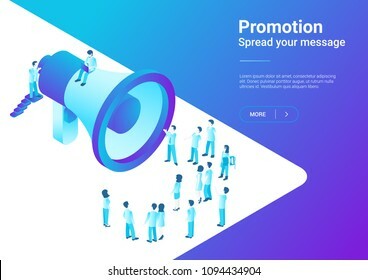 Isometric Flat Loudspeaker Megaphone from Laptop talking to Crowd of People vector illustration. Notebook Advertisement Promo Marketing Concept ultraviolet style. 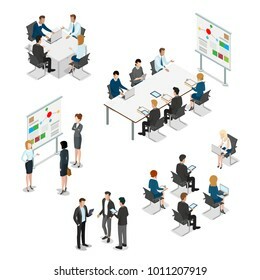 Isometric Business Finance Analytics Statistics Charts with Teamwork People standing vector illustration. 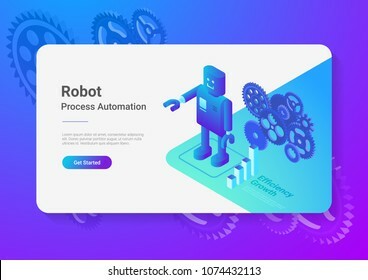 Robot Android retro style Flat Isometric illustration. 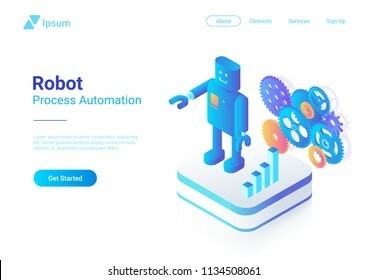 Process Automation Business Technology Concept. Letter W Logo Ribbon design vector template Infinite Looped shape. 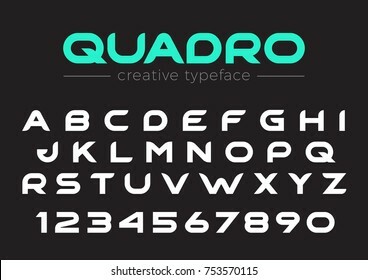 Creative Typography Font Monogram Logotype concept icon. 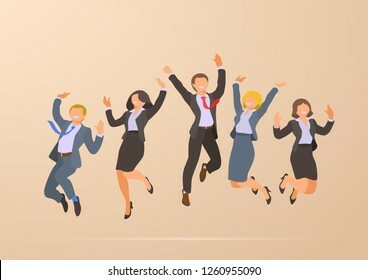 Jumping Dancing Happy Successful Business Office People Corporate Party flat vector illustration. 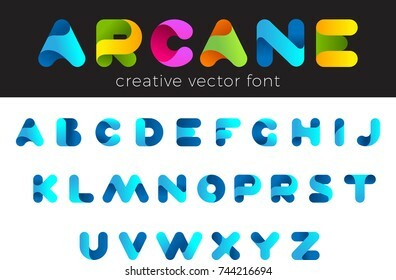 Flying Bird Logo Colorful design vector template. Dove Swan Pigeon Cosmetics Fashion Luxury Logotype concept icon. Heart Logo Love design vector template. Cardiology Medical Symbol Logotype. Valentines day concept icon. 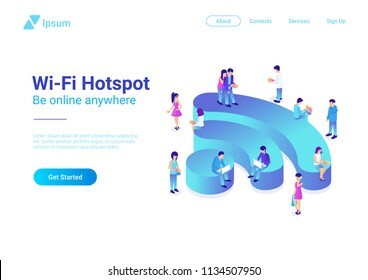 Wifi Wireless isometric flat illustration concept. People using Wi-fi. 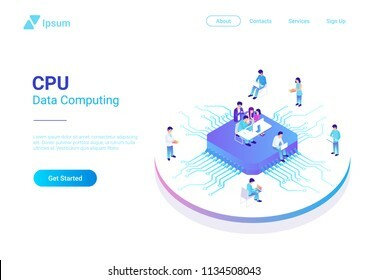 Isometric Flat People Working on CPU GPU Processor Chip vector illustration. Digital Technology Lab. 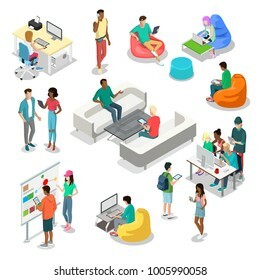 Man Business Analyse Data Market in Virtual space isometric flat vector illustration. 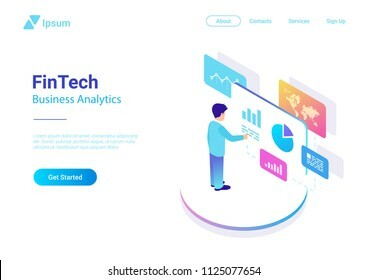 Fintech Finance Charts Diagrams businessman colorful concept. 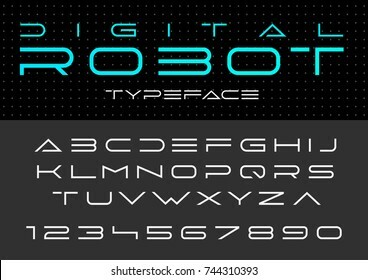 Creative Design vector linear Font for Title, Header, Lettering, Logo, Monogram for corporate Business Luxury Technology Typeface. Letters, Numbers Labyrinth Line art style. 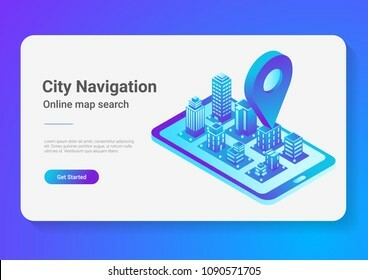 Isometric flat 3D City Map in Mobile Phone Navigation vector illustration concept. 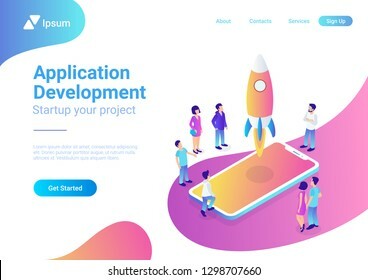 Mobile Application Web Design and Development Flat style landing page banner vector illustration. Man and woman place app blocks on huge smartphone display. 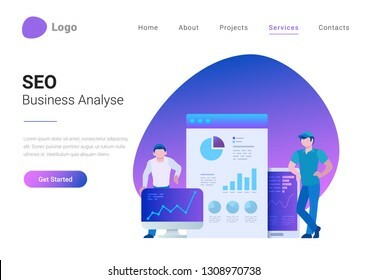 SEO Business Analysis Analytics Flat style landing page banner vector illustration. 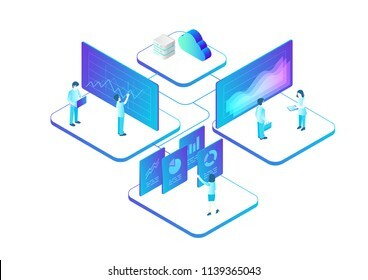 Men standing near devices and web browser with data charts, graphs, diagrams. 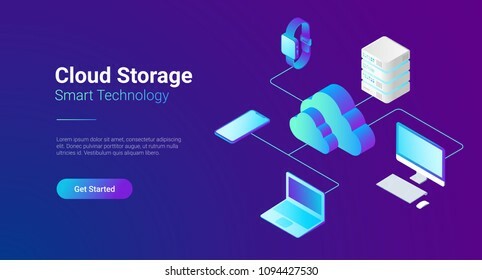 Isometric Flat Cloud Hosting Network vector Banner Design. 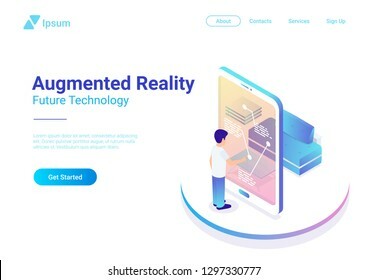 Online Computing Storage 3D colorful concept. Smartwatch, Computer, Laptop, Mobile phone objects. 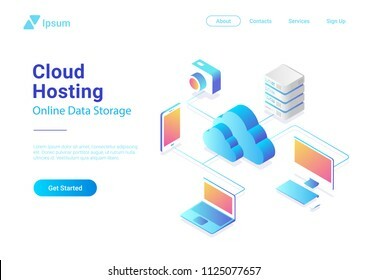 Isometric Flat Cloud Hosting Network vector Banner Design. Online Computing Storage 3D concept. Smartwatch, Computer, Laptop, Mobile phone objects. 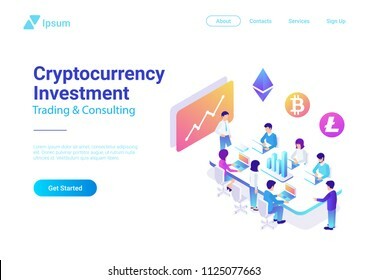 Isometric Flat Vector Team Brainstorming Cryptocurrency Investment illustration. 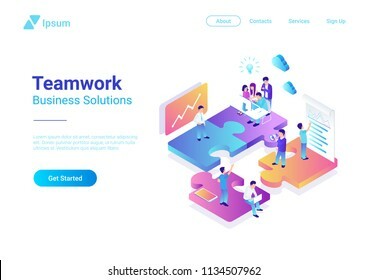 Teamwork Marketing Management Collaboration Concept. 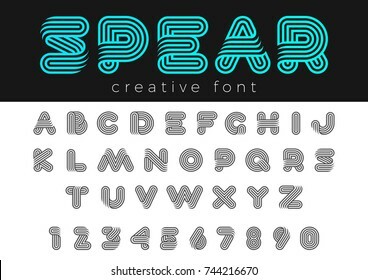 Linear Rounded Design vector Font for Title, Header, Lettering, Logo. Funny Entertainment Active Sport Technology areas Typeface. Letters and Numbers. 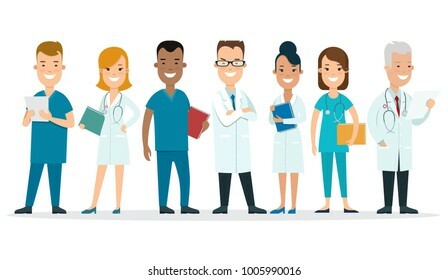 Flat male and female doctors healthcare vector illustration people cartoon characters icon set. Health care hospital medical staff in uniform: doctor, nurse. Professional medicine team concept. 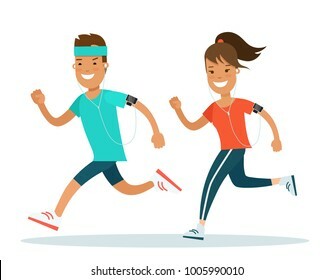 Flat style Athlete running runner characters vector illustration. Young man and woman jogging marathon race. Individual sports, competition concept. Letter V Logo Virtual Reality VR Triangle digital design for Blockchain Cryptocurrency Technology Vector template. 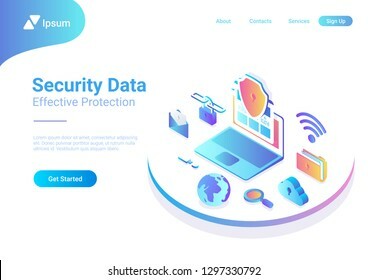 Block chain style Logotype concept icon. 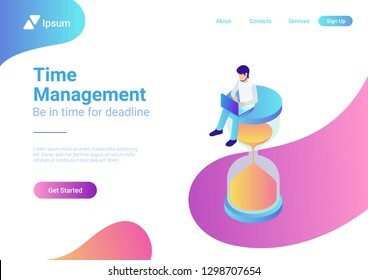 Time management project plan schedule business concept vector flat 3d web isometric infographic. 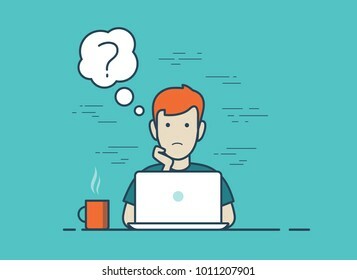 Young man with laptop sitting on hourglass. 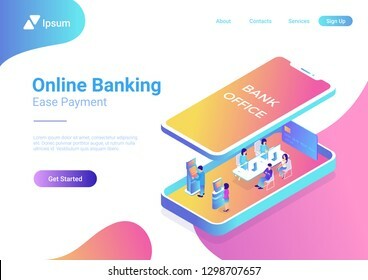 Flat isometric Bank Office interior with managers and clients inside smartphone, under screen panel vector illustration. 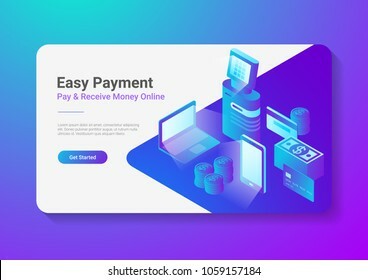 3d isometry Online Banking business concept. Isometric Bitcoin Miners Computers website vector design. 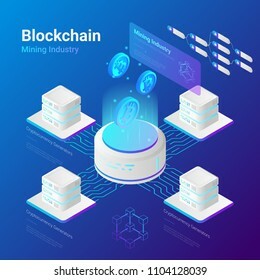 Mining Industry Cryptocurrency illustration concept. 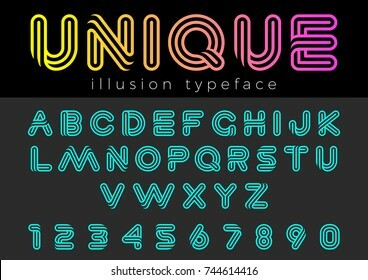 Linear Illusion vector Font for Title, Header, Lettering, Logo. Funny Entertainment Active Sport Technology areas Typeface. Letters and Numbers. 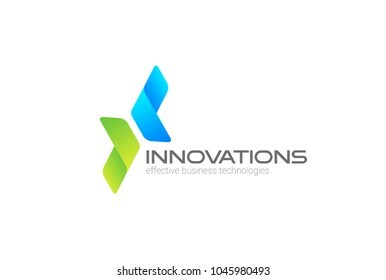 Arrows two directions focused on Corporate Invest Business Logo design vector template. Financial Investment Logotype concept icon. 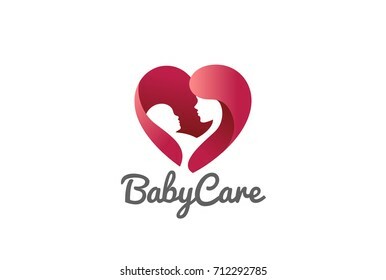 Mother holding Child baby Heart shape Logo design vector template. Medicine Clinic Care Charity Fund Logotype concept icon. Man as Letter X Logo design Sport Fitness Gym club vector template Ribbon style concept icon. Fire Flame Droplet Logo design shape vector template Linear style. 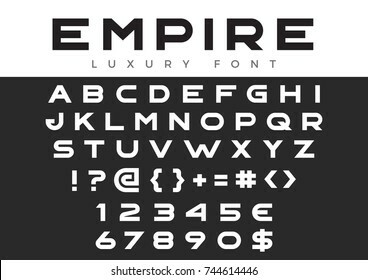 Luxury Logotype concept icon. Water droplet Heart inside Logo design vector template. Love mineral natural aqua drop drink Logotype. Waterdrop concept icon. Green Tree in water abstract Logo design vector template Linear style. 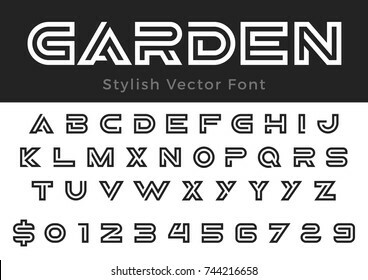 Garden Plant nature Logotype. Forest concept icon circle shape. 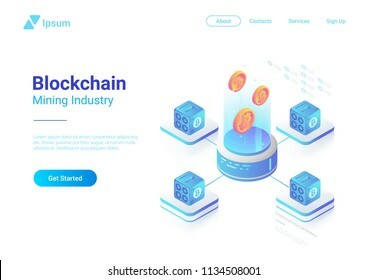 Blockchain Technology Isometric flat vector illustration concept. 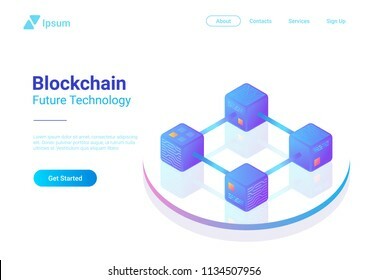 Hi tech Block chain data structure visualization. 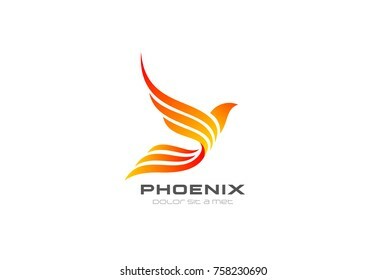 Flying Phoenix Fire Bird abstract Logo design vector template. Dove Eagle Logotype concept icon. 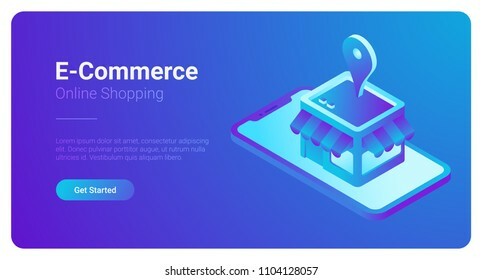 E-commerce isometric vector illustration. 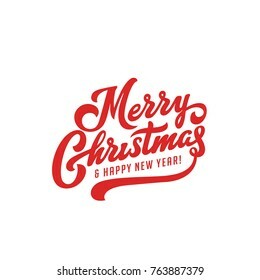 Web Shop Store in Smartphone. Love Hug Heart Logo design vector template. Valentines Day Embrace symbol concept icon. 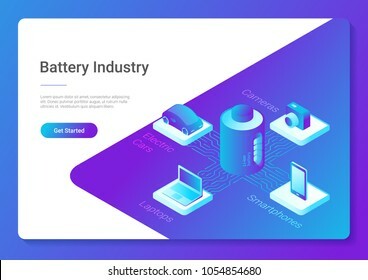 Isometric flat electric car laptop smartphone camera using Li-ion Battery concept vector design template for website banner poster. 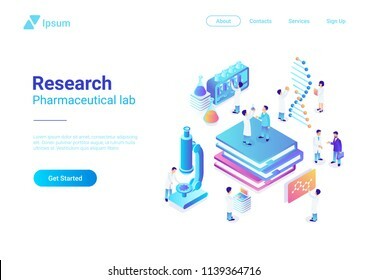 Flat 3d isometric style science chemical pharmaceutical research lab web infographics vector illustration. Big books tablet flask tube and scientists. Creative people website conceptual collection. 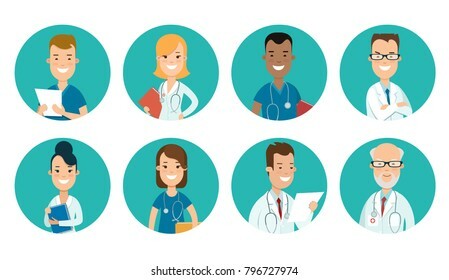 Flat male and female doctors healthcare vector illustration people cartoon avatar profile characters icon set. Health care hospital medical staff: doctor, nurse. Professional medicine team concept. 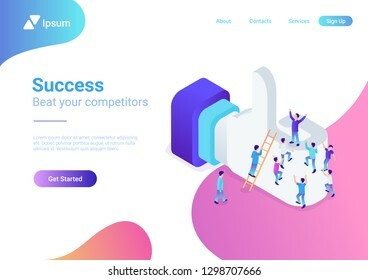 Successful dream team flat 3d isometric business concept web vector illustration. Teamwork businessmen pyramid to reach rating star.